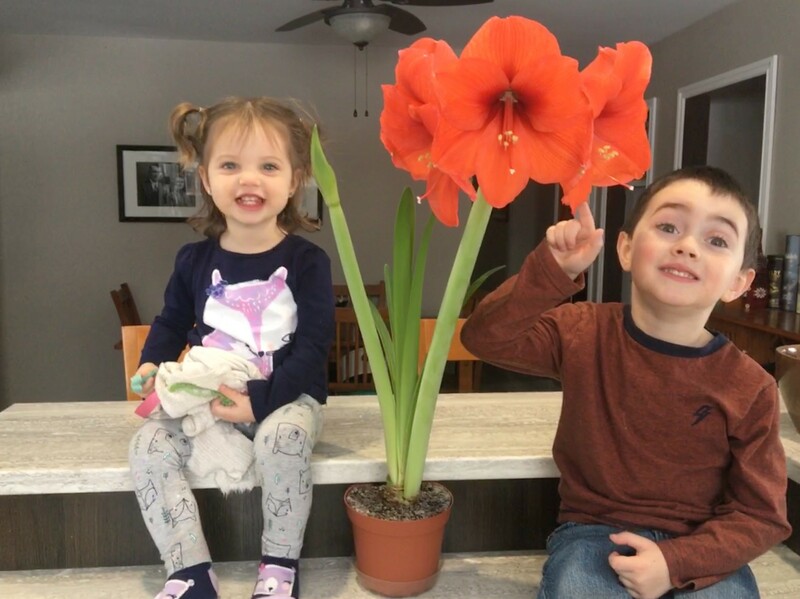 Yet again the Canadian community has come together to inspire hope for a world free from Huntington disease (HD) by selling Amaryllis. Thousands of Amaryllis bulbs are blooming from coast-to-coast thanks to you! 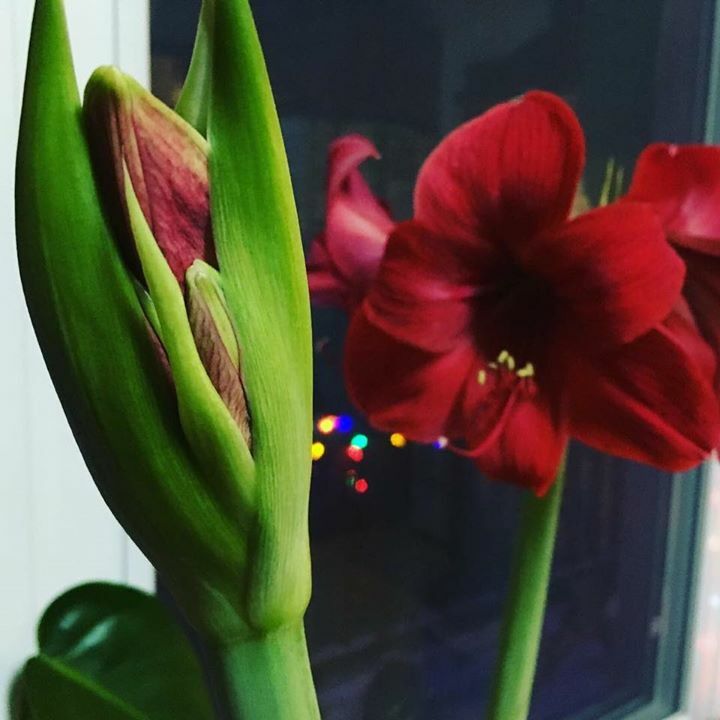 If you are a local seller still selling your Amaryllis kits, check out our new resources this year including email templates, posters and more here. You can use these resources to spread the word and sell those last final kits. If you are looking to purchase cases or kits online, hurry and submit your order here as the online purchase deadline is on December 7! Amaryllis kits make wonderful gifts for Christmas, teachers, work exchanges and more. Once your flowers start to bloom, don’t forget to capture the gorgeous flowers to share and enter our annual photo contest! Entering the contest is as easy as taking a picture and sharing it with us by posting it online with #HSCAmaryllis in the caption or by emailing it to us at amaryllis@huntingtonsociety.ca. The winner of the photo contest will be featured in our 2019 Amaryllis Campaign and receive a prize package including HSC swag and a copy of Julie Lawson-Timmer’s award-winning book, Five Days Left. Congratulations again to our 2017 photo contest winners, Dawn & Jake Case (left) and Melissa Craftchick (right)! So what are you waiting for? Buy your kits and snap your pictures for your chance to win today!